The other evening I was lucky enough to of been invited to an Exclusive event at The Body Shop - The event was to Launch two new products; Body Yogurts and The Face Mists. 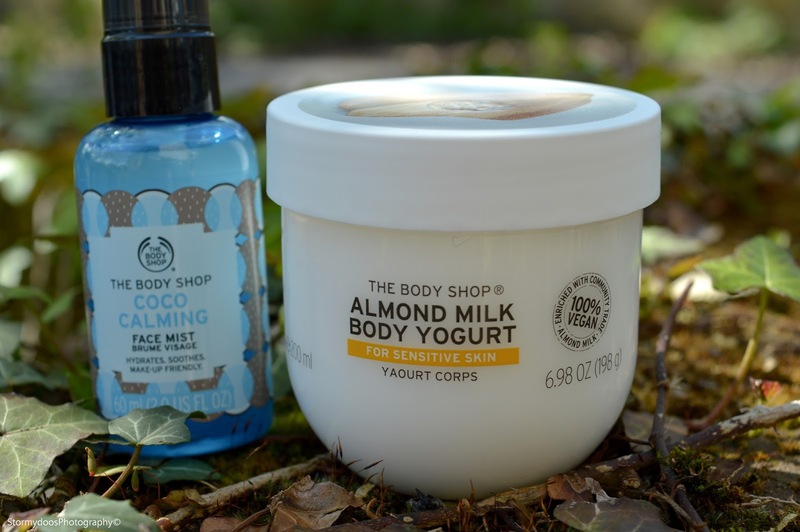 For those of you who have been here for a while you will know that I am a lover of all things from The Body Shop and you will always find at least one of there products on my bathroom shelf that I use daily so the launch of two new products was exciting for me! 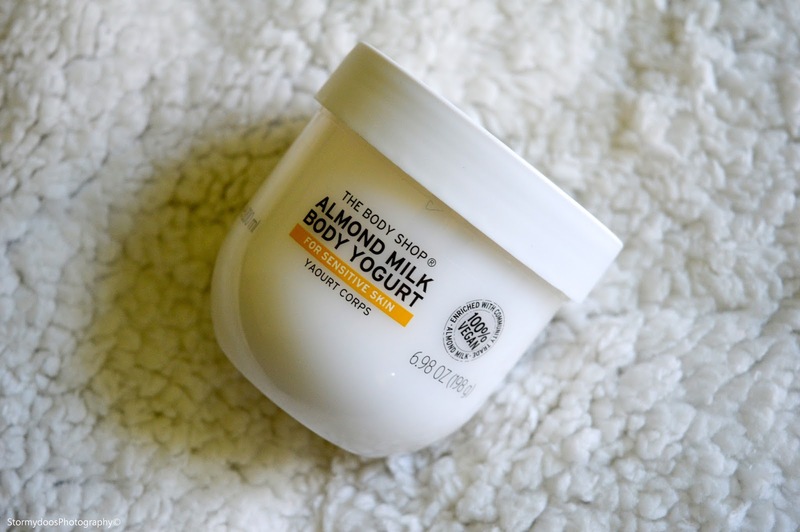 Although it became apparent to me after watching the demonstration of the new Body Yogurts that this wasn't the case with this product, it soaks in in only 15 seconds... yes that's right! It's simply amazing and the Almond Milk scent smells delicious. 3 in 4 agree they can put their jeans on straight after application*95% agree skin feels moisturised*81% agree skin appears radiant* *User trial on 104 women & men. (Energising) and Rose Dewy Glow (Illuminates). 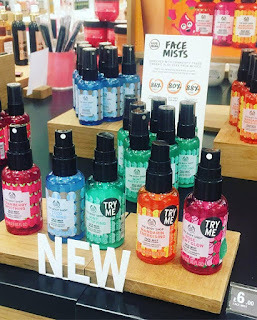 All these face mists are Makeup friendly meaning you can apply them over your makeup and they will not disturb it although they do not set makeup. They are also all hydrating. 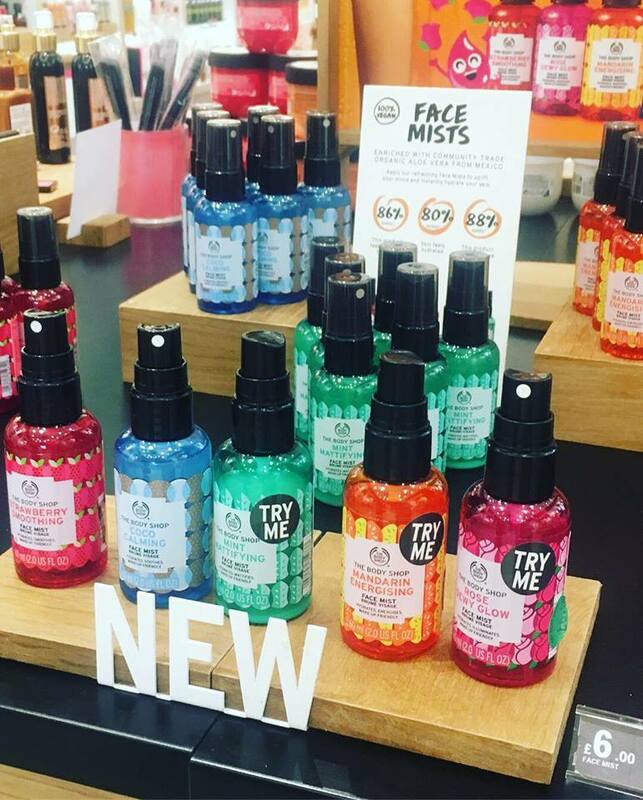 I chose the Coco Calming Face Mist because it smells amazing and will be perfect for everyday use and to pop into my hospital bag! 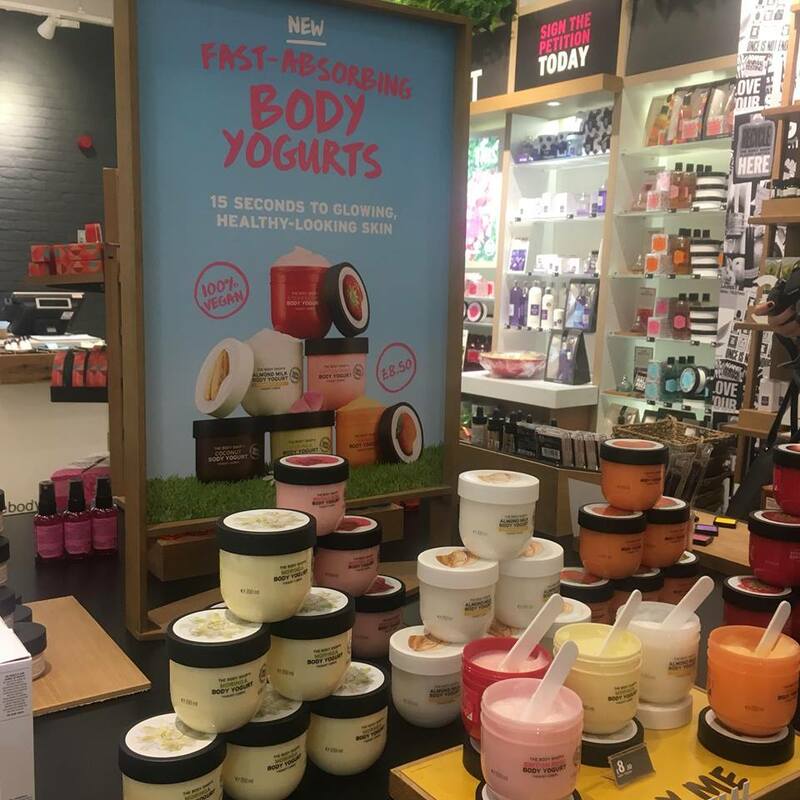 I hope this post may of inspired you to pop into your local Body Shop and try out some of there new products which are also 100% vegan. I am honestly blown away with the new products and I have been using both of them daily. Once again thank you to Soton Bloggers and The Body Shop.